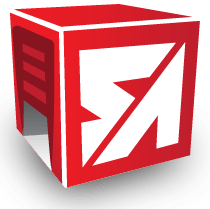 Welcome to Mansfield Self Storage, your Fast, Easy, Guaranteed solution for self storage in Mansfield, CT. Mansfield Self Storage makes your storage experience simple. 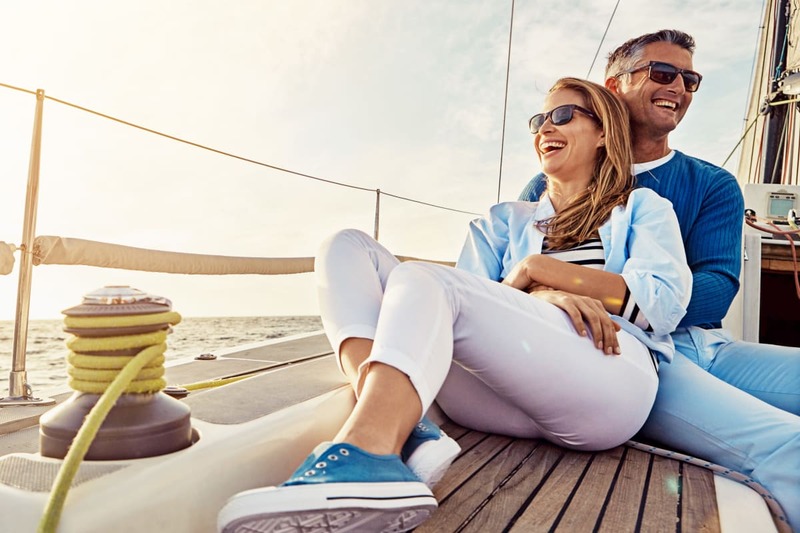 Choose from a variety of traditional or climate-controlled units, or RV, boat, and car storage to find the right space to suit your needs. 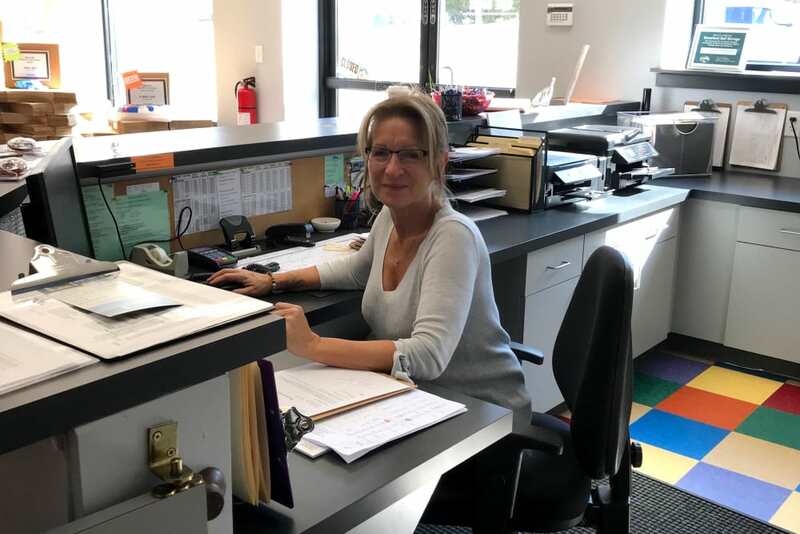 Our locally owned facility provides you access 7 days a week and many helpful features like retail office, drive-up access and wide 30-foot driveways to accommodate larger vehicles for your convenience. 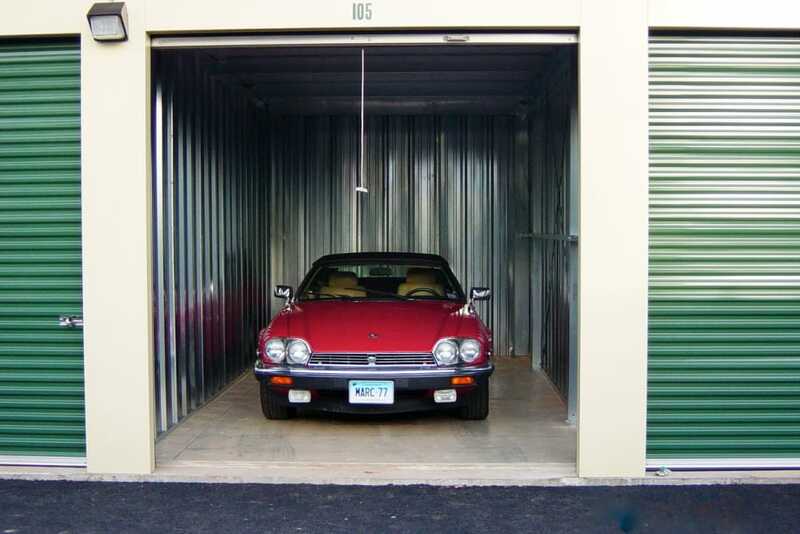 Mansfield Self Storage will exceed your expectations every time. Stop in on your time to learn more. Located just 5 minutes from UCONN on Route 32 next to Yankee Oil. 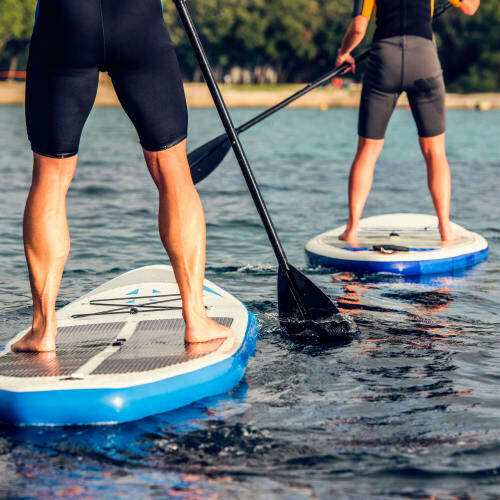 Get directions to our facility and come see all that we have to offer! 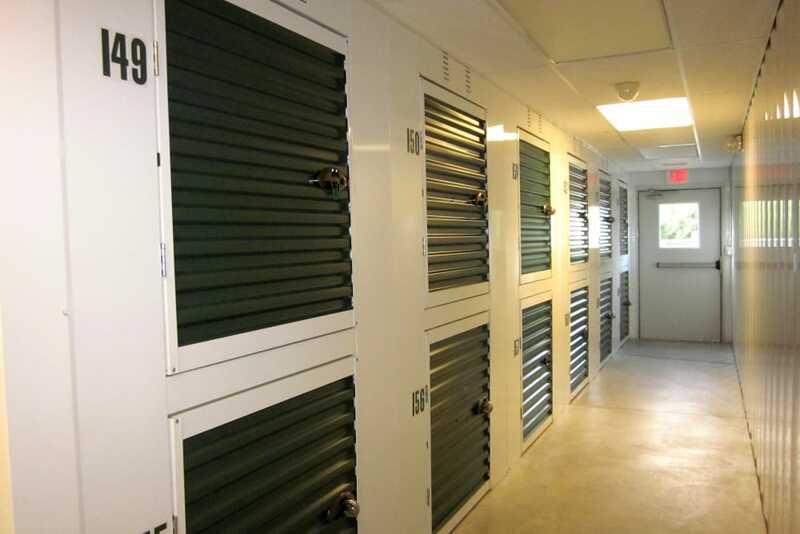 Are you in need of self storage with easy access to your belongings whenever you need them, that you can trust? 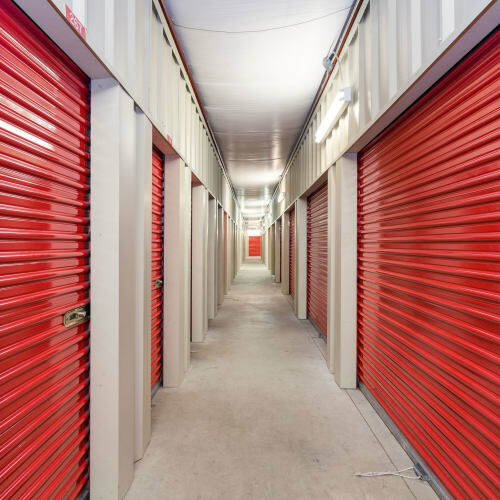 Whether you're seeking a traditional or climate-controlled unit, Mansfield Self Storage offers you a range of sizes from small 5' X 5' X 4' lockers to large 10' X 30' units to choose from. 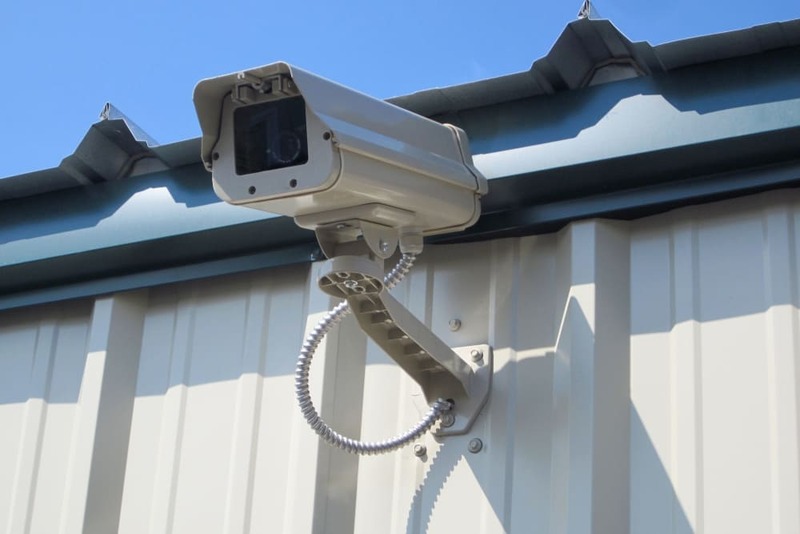 Rest easy knowing our facility is fully fenced with digital surveillance and a retail office open six days a week. And taking care of your bill is quick and painless, thanks to our many payment options including our online payment option. 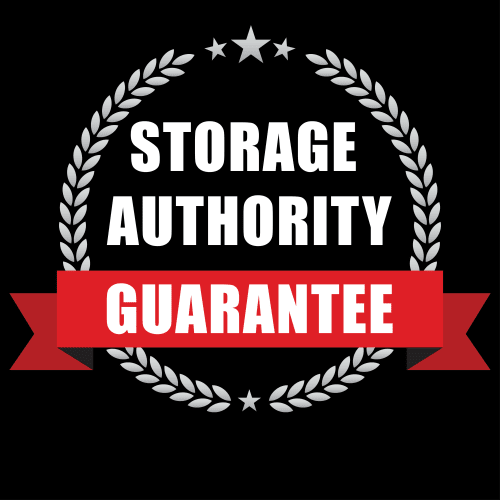 • Mansfield Self Storage is the home of the best Guarantee in the business for your peace of mind! • Locally owned, we care about you & your belongings! • FREE vacuum, water, soda, coffee, candy, carts, dollies, phone, restroom, WiFi & free rent or cash for you and a friend when you refer a friend! • Easy affordable monthly payment options including autopay, in person at our office or 24/7 with our website! • Your complete satisfaction is our top priority! 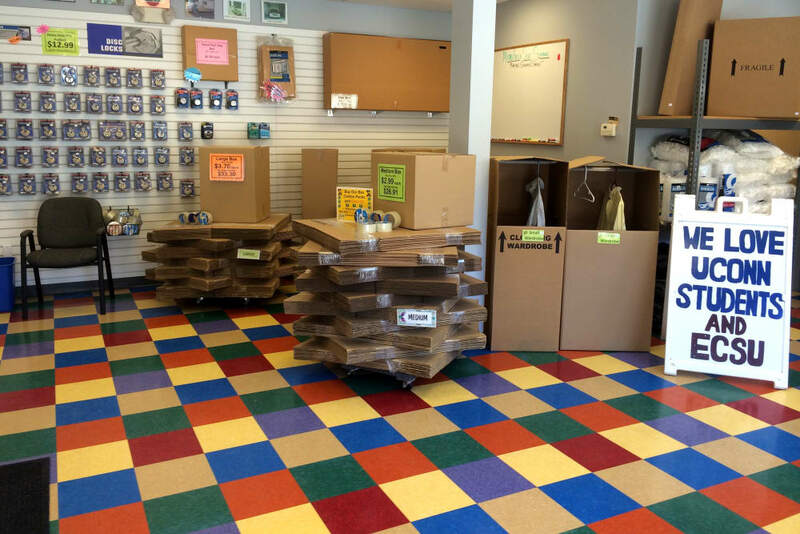 "We truly appreciate your business and can't wait to exceed your expectations." 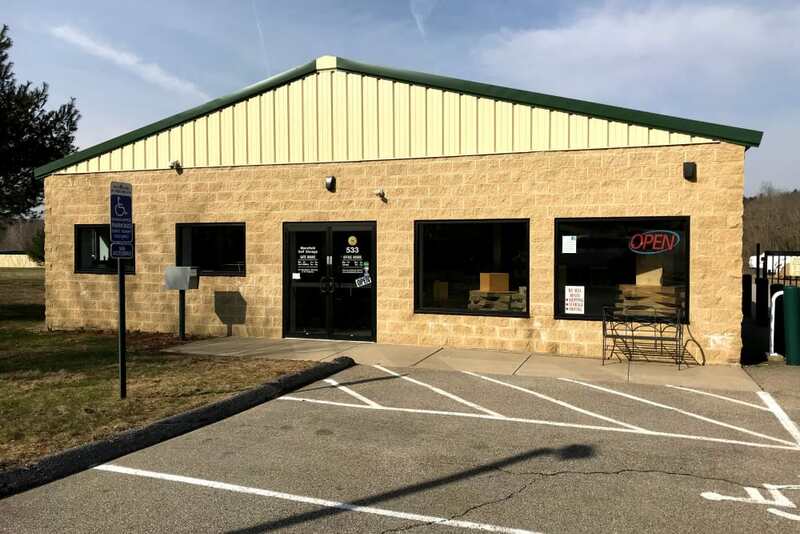 Conveniently located on Route 32 next to Yankee Oil just minutes from UCONN, it’s simple to swing by our facility whether you’re starting out on a trip to take out your boat or RV, picking up business files for work, or heading back to school at University of Connecticut. Because our Mansfield, CT, self storage facility is just a few minutes’ drive from UConn, we’re the ideal choice for students looking to store their belongings over summer break. Whatever your needs, we have you covered.